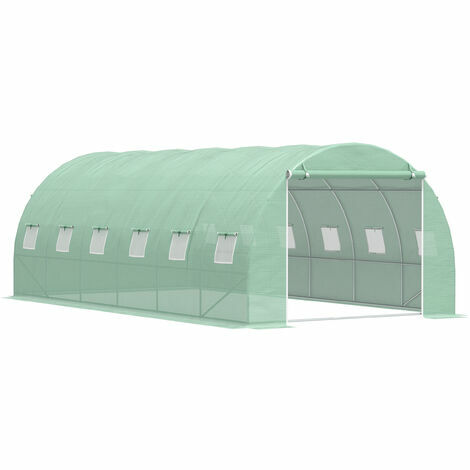 This Outsunny 6 x 3 x 1.9 M walk-in greenhouse tunnel is ideal for year-round gardening. 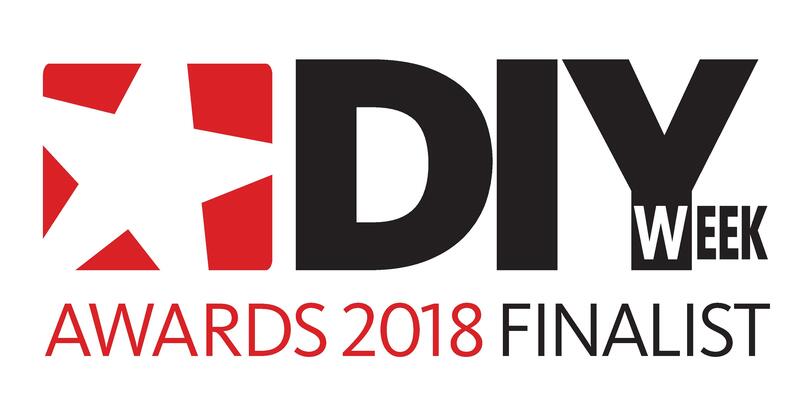 Features a durable polyethylene covering with grid threading on a sturdy powder coated galvanised Metal frame for long-lasting use. A large zippered door makes for very easy getting in and out. Our greenhouse is ideal for seeding, or just to protect your young plants from the cold weather. This greenhouse design brings the protective surroundings that you need, for a purpose-built greenhouse.